This fantastic free report goes into detail on The Top 10 Essential Elements that many dancers fail to think about when returning from injury. These elements can really make all the difference in you getting back dancing as soon as possible, keeping your body in condition and preventing the chance if re-injury at the same time. This report will help ensure that your total rehab plan is as complete as possible. Will I ever be able to really dance properly again? If I am off with an injury, will I lose my place in my troop/group? How will I keep my strength up? If I am not training I will fall behind everyone else? You don’t have to give up what you love! 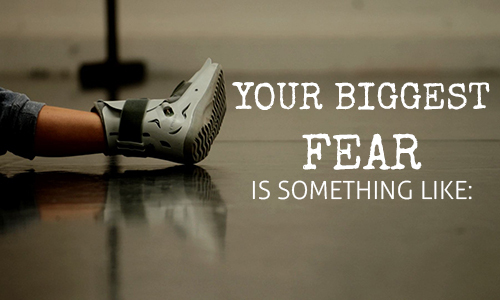 Unfortunately after a serious injury, many dancers don’t get back to dancing fully again. Not because they can’t, but because they lose so much condition while being out due to injury, that their return to dance is plagued with even more injury, and it all becomes just too hard. Giving up what you love, what you live for, or what you feel you were born to do is something that I think no one should ever have to face. 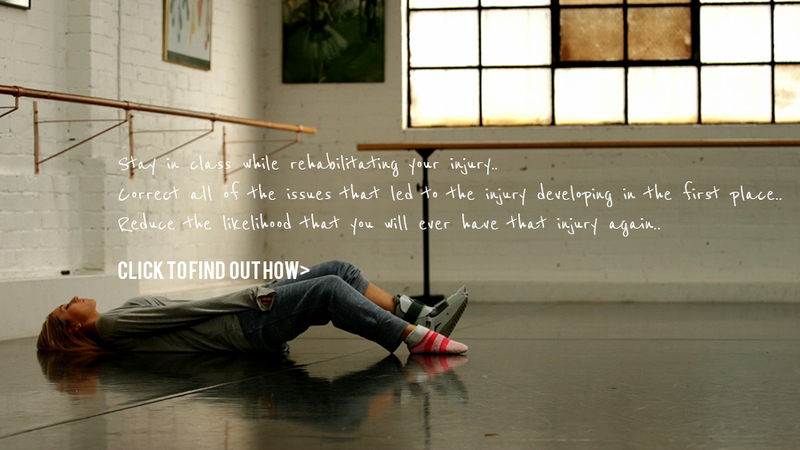 The “Will I Ever Dance Again?” Program will make the most of their time in rehab to not only recover fully, but to get back stronger, more flexible and better than ever. 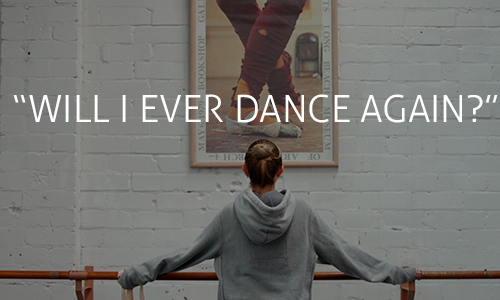 The “Will I Ever Dance Again?” program is perfect for any dancer whole is unable to train at full capacity, whether this is due to a foot injury, surgery, an accident or illness outside of the studio. It helps you build back to full capacity gradually, while maintaining strength, flexibility and control in the rest of the body. Copyright The Ballet Blog 2014.